Eva Dowd International worked closely with former Showcased Artist Shallum Xavier as his International Publicist and Social Media Manager as well as promoting his famous Pakistani band FUZON during the years 2010 thorough 2014. ​The experience introduced me to a new country, culture and the amazing fans of Pakistani Music. 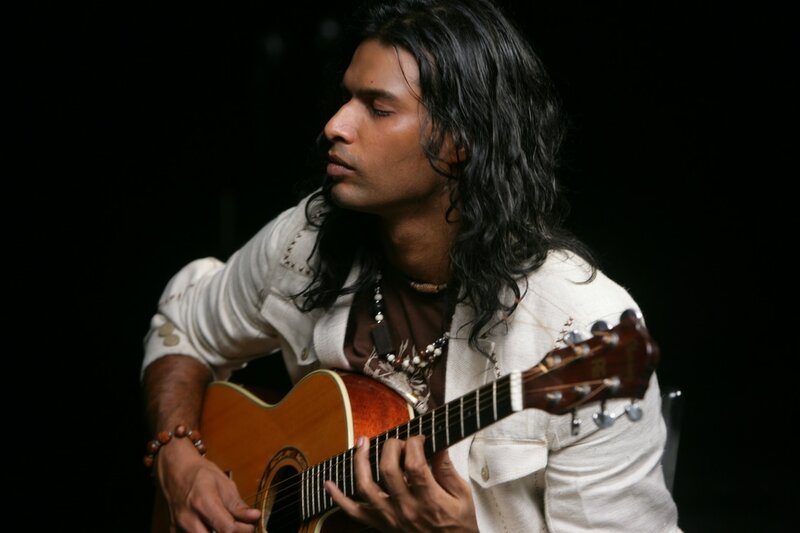 Fuzon The biggest musical sensation to revolutionize the Pakistani & Indian music scene in over the past decade. The band has broken boundaries and records at home and abroad. Their album Saagar became a blockbuster appealing to audiences of every age, selling over 100,000 copies in India alone. Fuzon has toured extensively Internationally and have had the privilege to perform at the historical and prestigious Royal Albert Hall on quite a few occasions, also repeat tours in USA, Norway India and Malaysia to name a few.